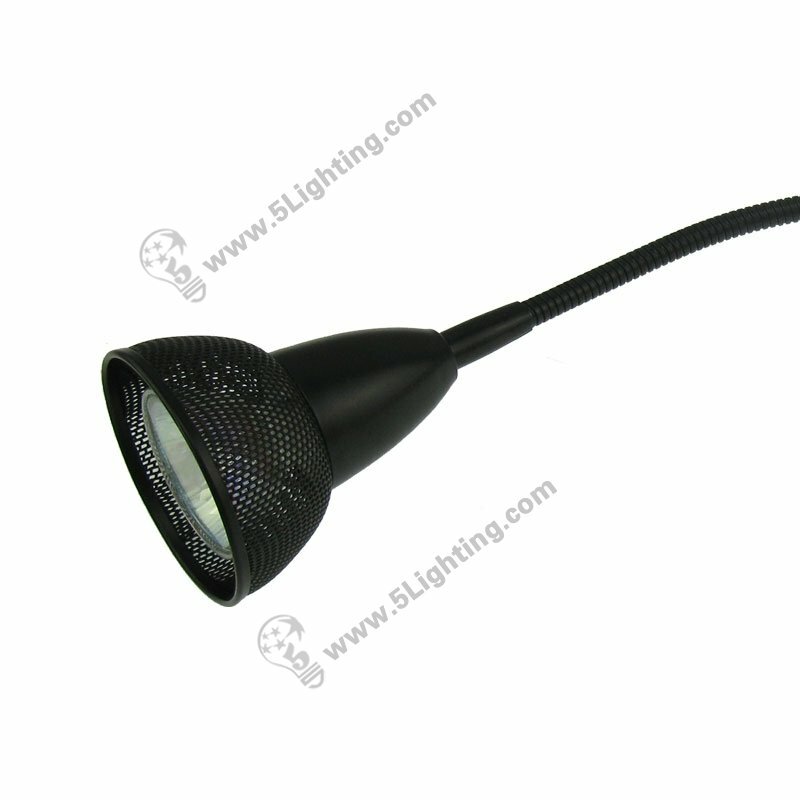 Halogen banner stand lights JZSB010, halogen roll up display spotlights. 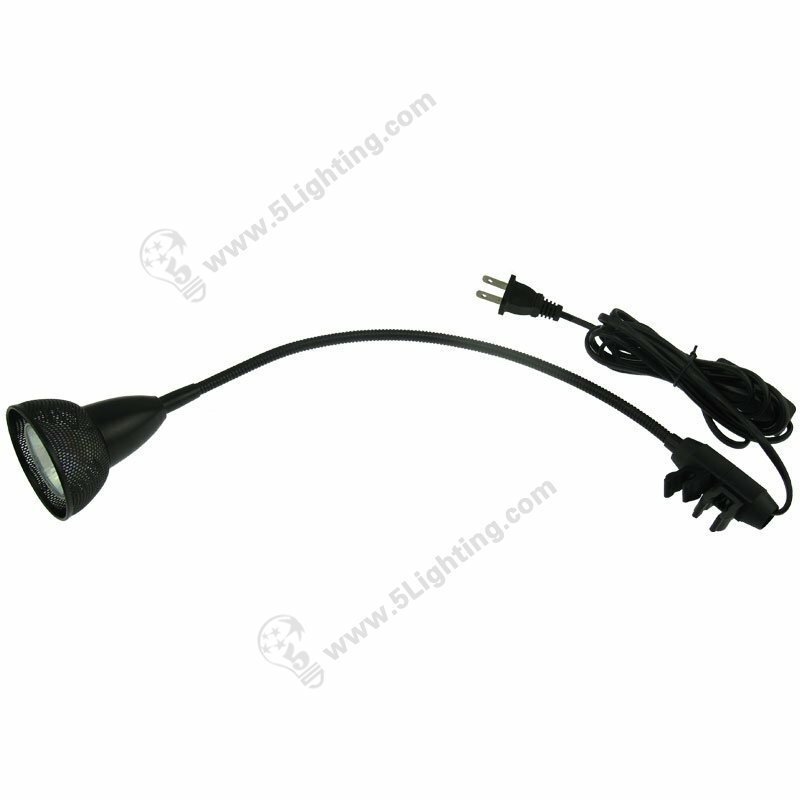 g): The halogen roll up display light JZSB010 is lightweight design that weights less than 1lb, easy to carry and handle. Wholesale halogen banner stand lights JZSB010 with perfect hollowed-out lampshade design and using metal material with elegant appearance, simple installation with a special design clamp which can buckle on a board or a banner stand directly, Suitable for exhibition / trade show banner stand lighting usage and other display scenes. : Trade show lighting: Trade fair, Exhibition, Pop up stand, Banner stands, Roll up banner stand, Exhibition stand etc. 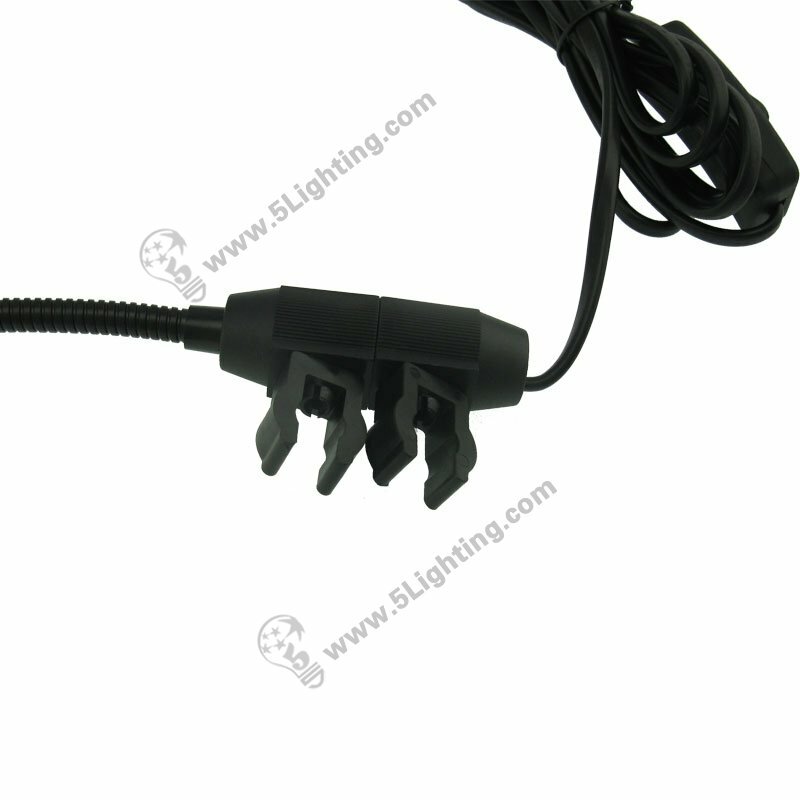 Good quality halogen banner stand lights JZSB010 from 5 Star Lighting Factory! a): Perfect hollowed-out lampshade design. 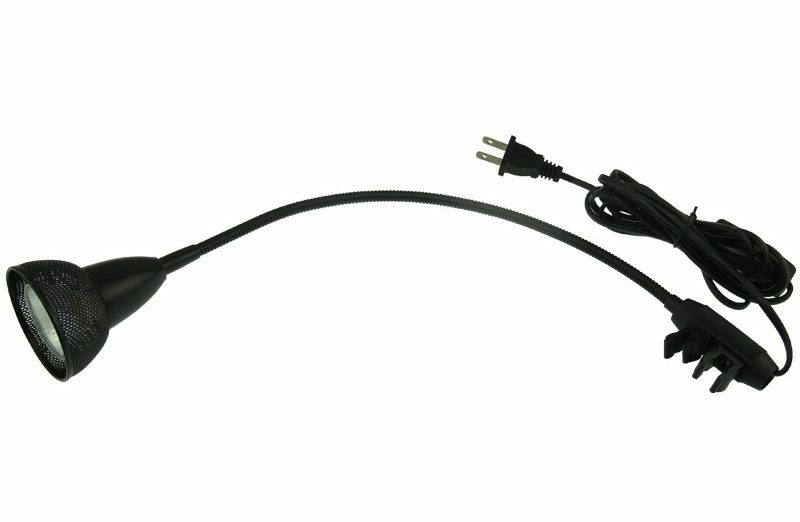 b): That adjustable lamp arm, more flexible to use. c): Convenient installation, that clamp can buckle on a tube directly. 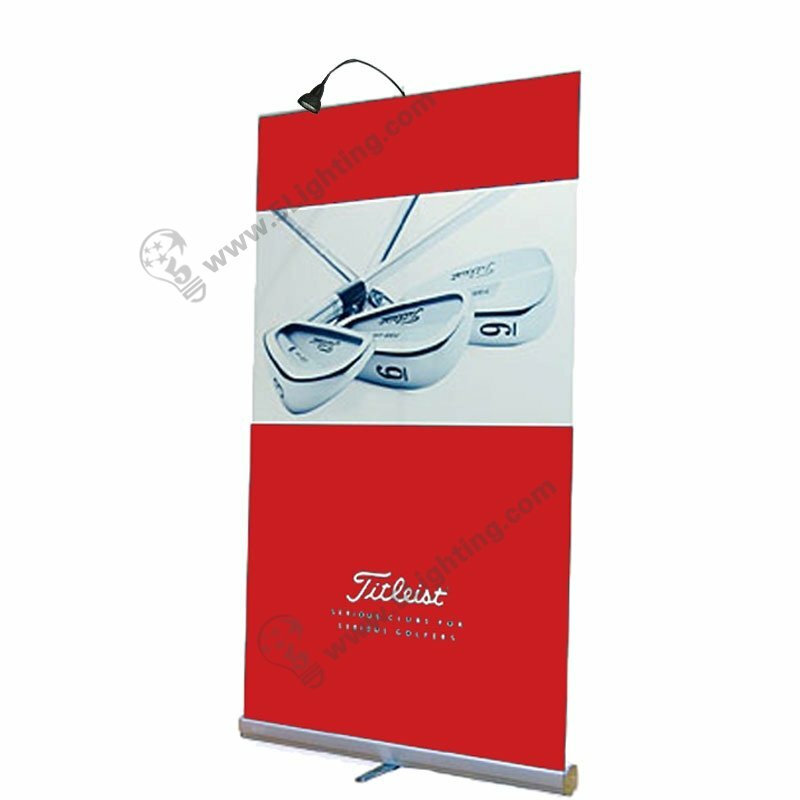 e): This 50 Watts halogen banner stand spotlights model JZSB010, 110V/220V input,is used for roll up stand and retractable banner stand display. 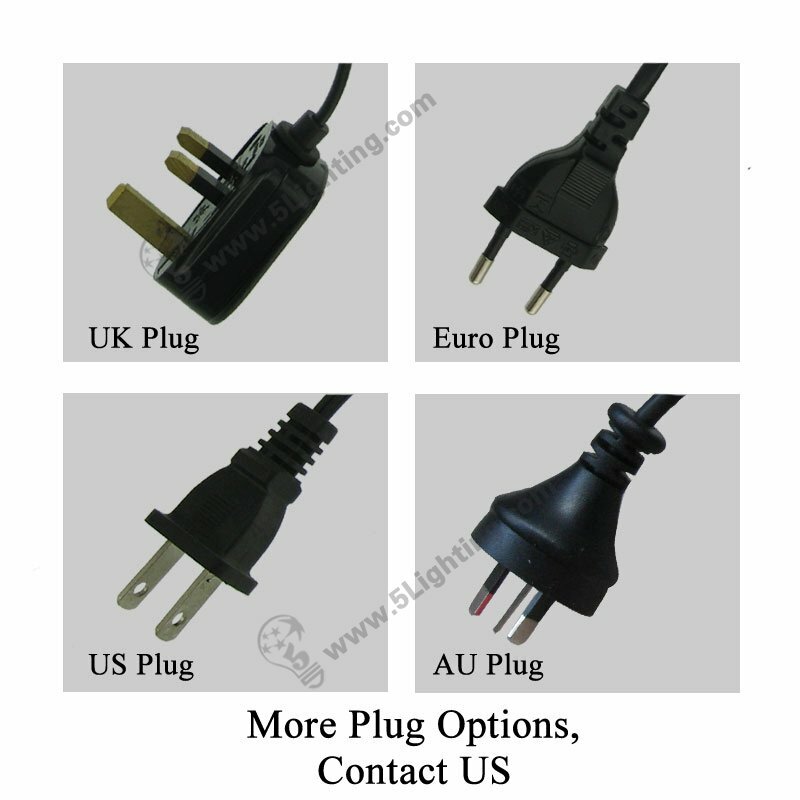 : Exhibition lighting: Trade show fair, Exhibition, Pop up stand, Banner stands, Exhibition stand etc.